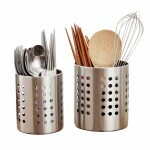 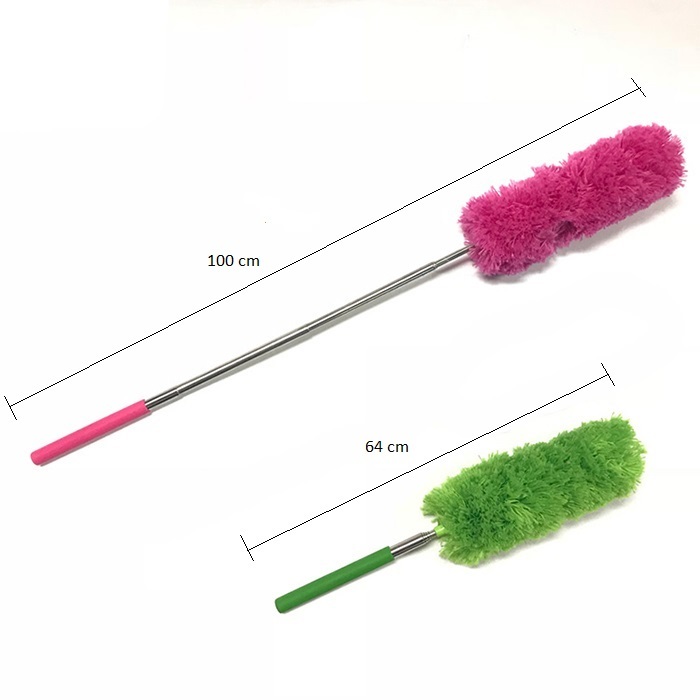 Stainless steel integrated, extended rod design, height extensible to 100cm. 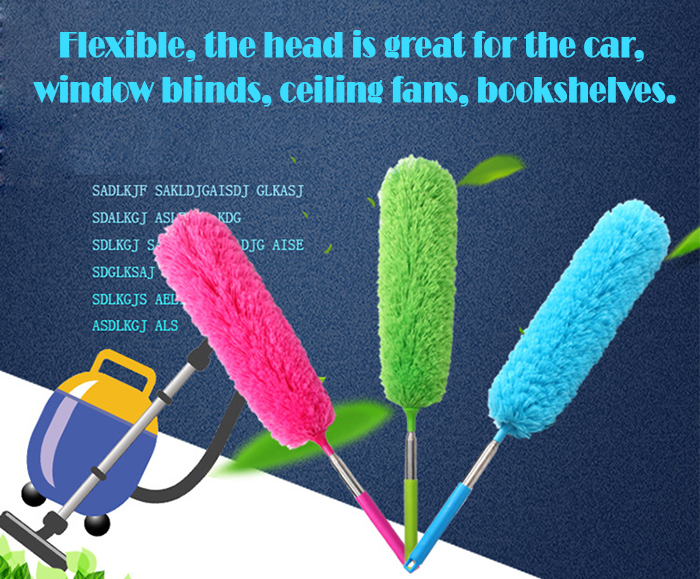 The dust removal head adopts dense fiber, can clean in many places. 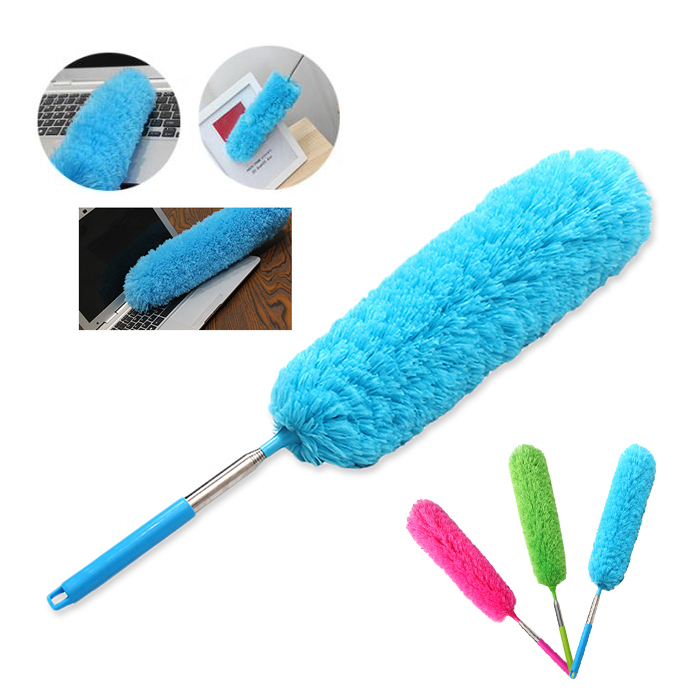 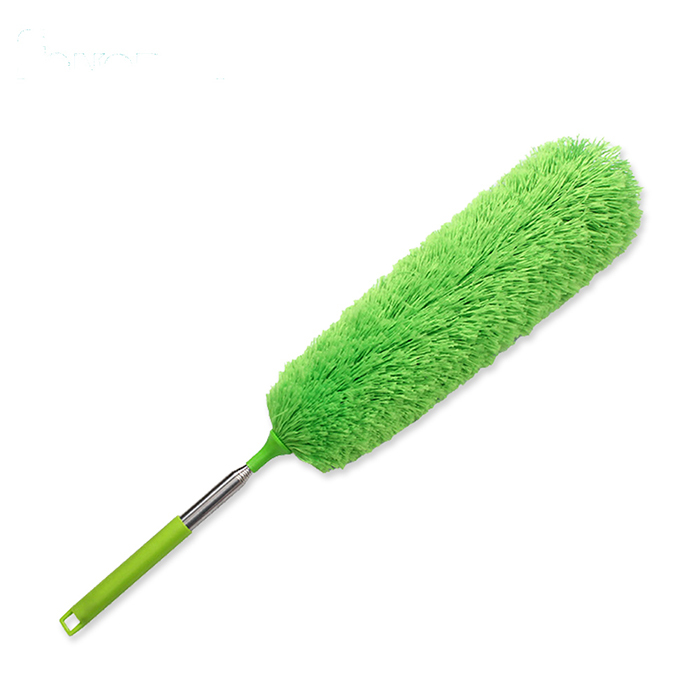 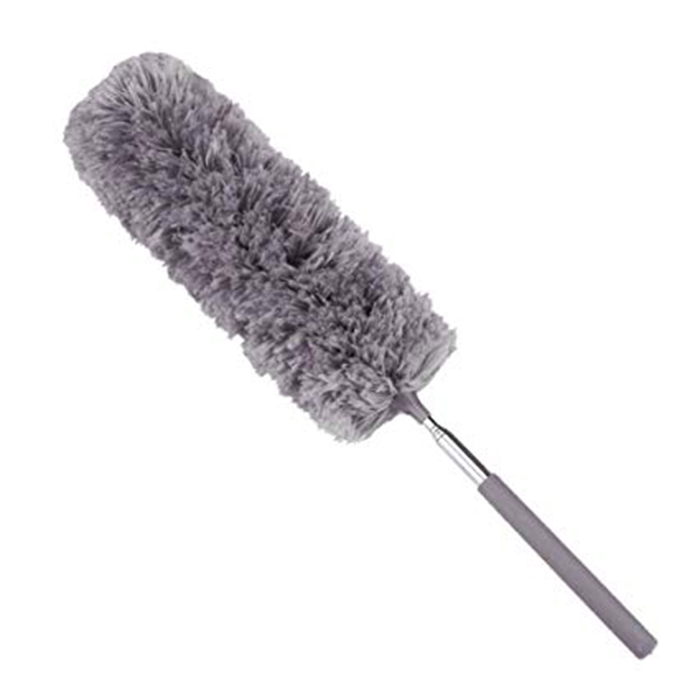 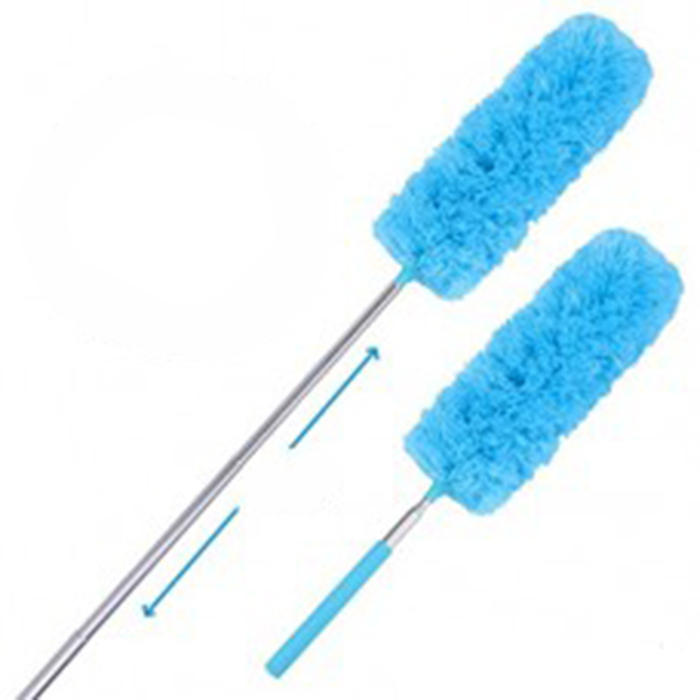 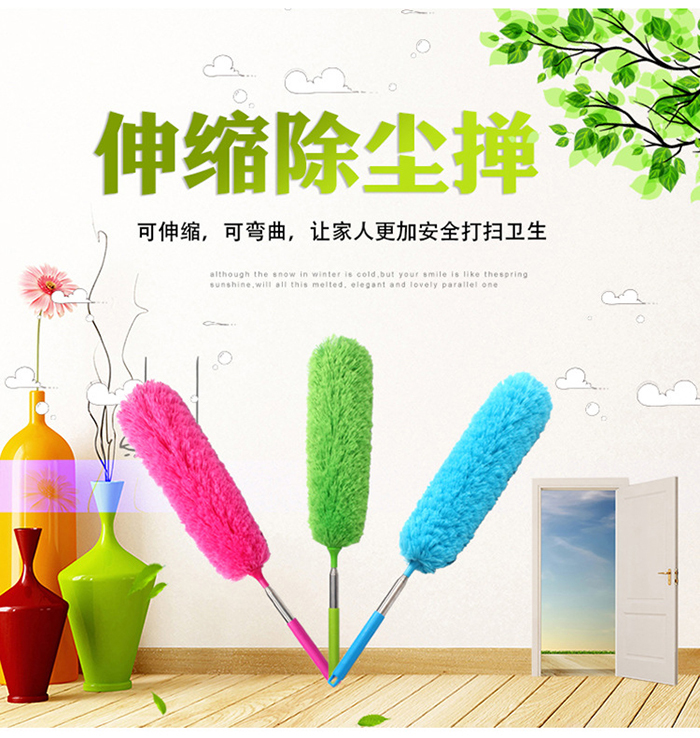 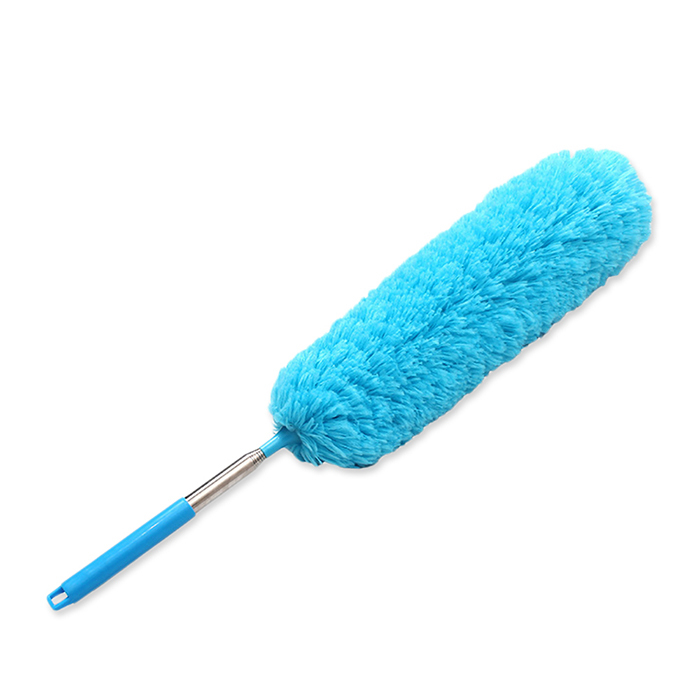 Microfiber fluff brush head, strong adsorption, dust will not fly when cleaning.